﻿ Best Price on High Hope Estate in Priory + Reviews! 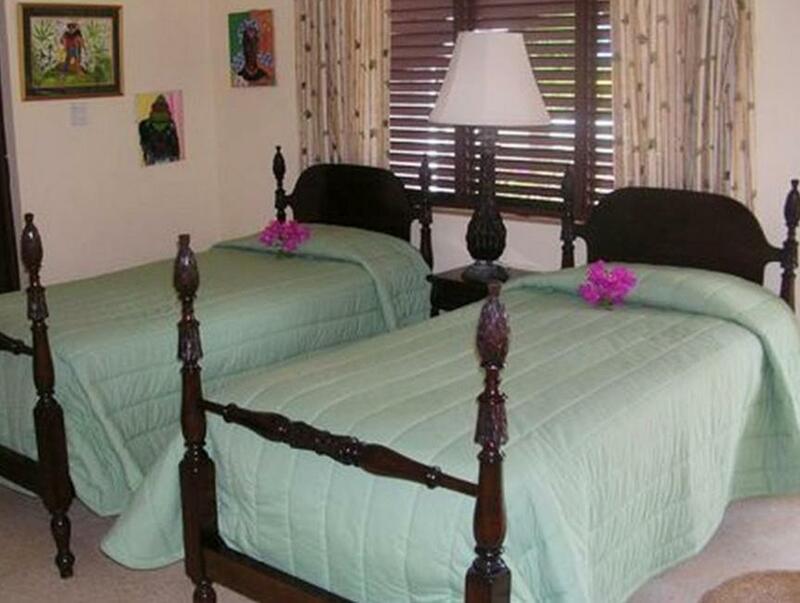 Featuring tropical botanical gardens, a swimming pool and wonderful sea and mountain views, High Hope Estate is located in Ocho Rios, just 5 km from Dunns River Falls. Free Wi-Fi is available throughout. 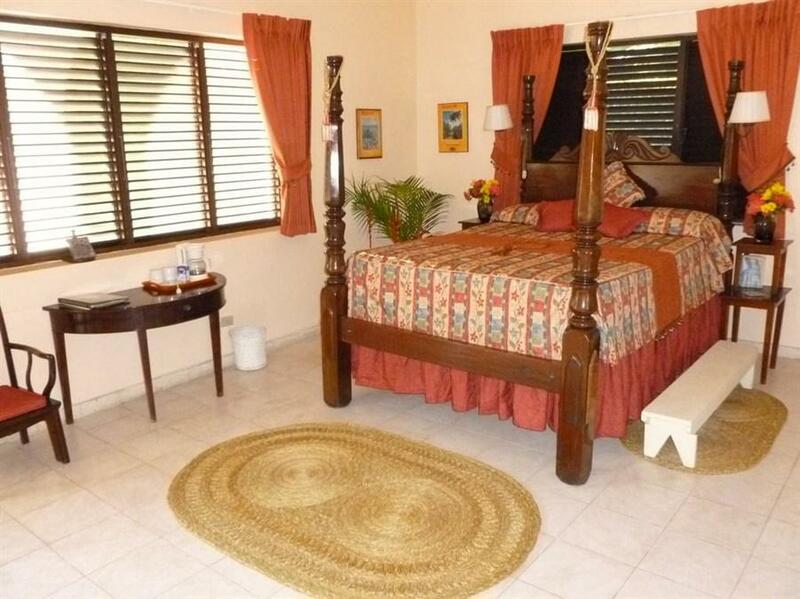 The beautifully decorated rooms are furnished with antiques from England and Jamaica, and include a fan, cable TV and a fridge. 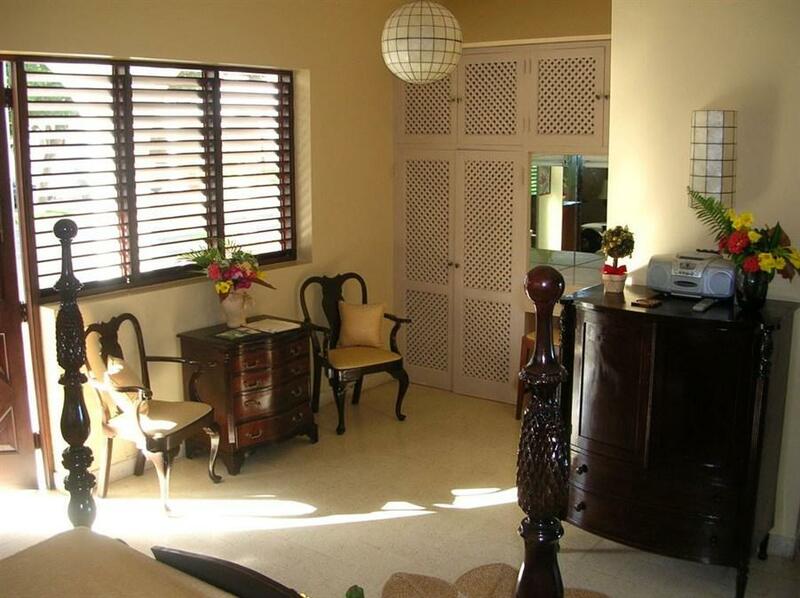 All have an en suite bathroom and a verandah with spectacular views over the Caribbean Sea and the hills of St Ann. The on-site restaurant opens throughout the day, serving fine Jamaican, Italian and international cuisine. Lunch and dinner can also be enjoyed on your verandah, by the pool or in the romantic Meditation Hut. Guests can spot exotic birds and plants in the property's lush gardens. You can arrange swimming with dolphins 5 km away. Spa treatments, canoeing, snorkelling and fishing can also be arranged. High Hope Estate is 15 minutes’ drive from Runaway Bay Beach and 7.5 km from Crab Key Beach. Sangster International Airport in Montego Bay is 1 hour and 15 minutes’ drive away.